Katherine Schwarzenegger shows off her massive engagement diamond ring believed to be worth six figures. Looks like 2019 is in store for loads of Hollywood couple to get engaged. Alongside other couples who previously celebrated engagement this year, its time for our other favorite couple to take their relationship forward. 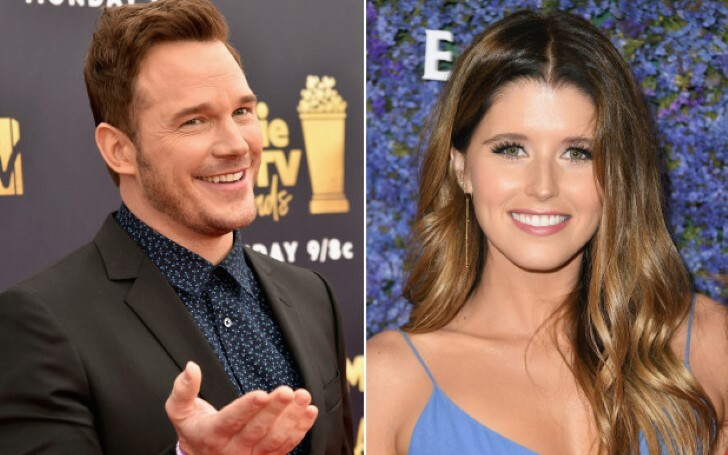 Basically, they happen to be none other than on-screen Star-Lord Chris Pratt and his girlfriend Katherine Schwarzenegger who is professionally an author. First of all, congratulations to the newly engaged couple. 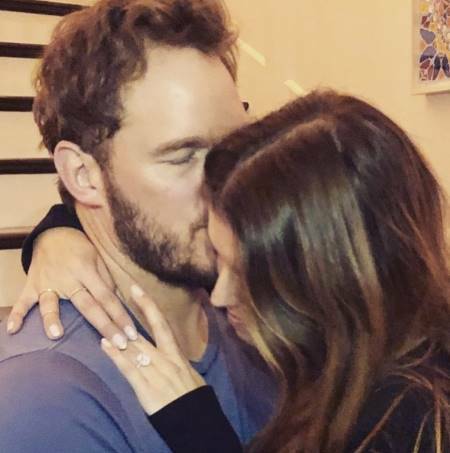 American actor Chris Pratt and his girlfriend of nine months officially got engaged. The 30 years old hunk himself announced the news of their engagement on his official Instagram handle. In the engagement picture posted by the newly engaged fiance, the two can be seen embracing each other in a hug. As a matter of fact, Katherine, soon to become Mrs. Pratt made sure to flaunt her massive engagement ring. And as per experts, Katherine's diamond engagement ring looks to be worth six figures. Furthermore, the ring's cost can range from $150000 - 250000 depending on its quality and specific features of the diamond in its center. Kathryn Money, the vice president at Brilliant Earth told Page Six that the diamond ring elongated in an oval-shaped weighs around six or seven carats. As per Money, due to its increasing popularity, many celebrities including even Lea Michele and Karlie Kloss opted for the unique and fancy cut gemstone. Also read: Why Did Game of Thrones Change The Night King Actor in Season 6? Furthermore, Katherine, the daughter of actor Arnold Schwarzenegger took to her Instagram as well to share the happy news. And of course to show off her 100 thousand worth diamond ring as well. Previously, before Katherine, reality star Kim Kardashian showed off her new diamond jewel too, which happened to be a diamond grill teeth. "My sweet love. 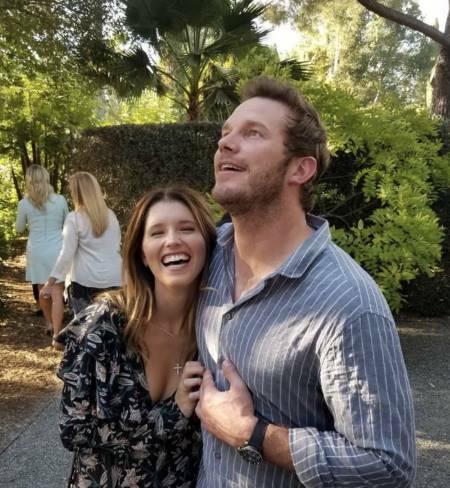 Wouldn’t want to live this life with anyone but you"
This will be Chris' second marriage since he was previously married to actress Anna Faris, with whom he shares a son named Jack Pratt.